Is This The World’s Healthiest Drink? 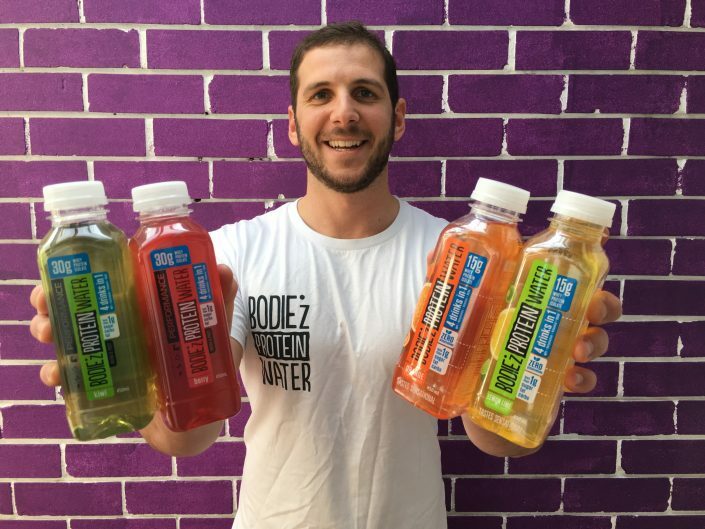 Australian-invented, BODIE’z Protein water goes global. 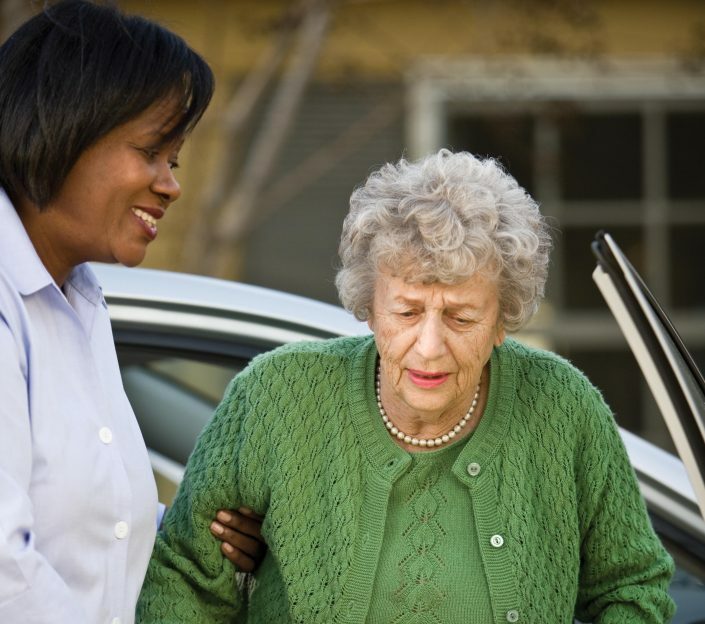 How to manage arthritis in old age, according to Home Instead Senior Care and Arthritis Australia. 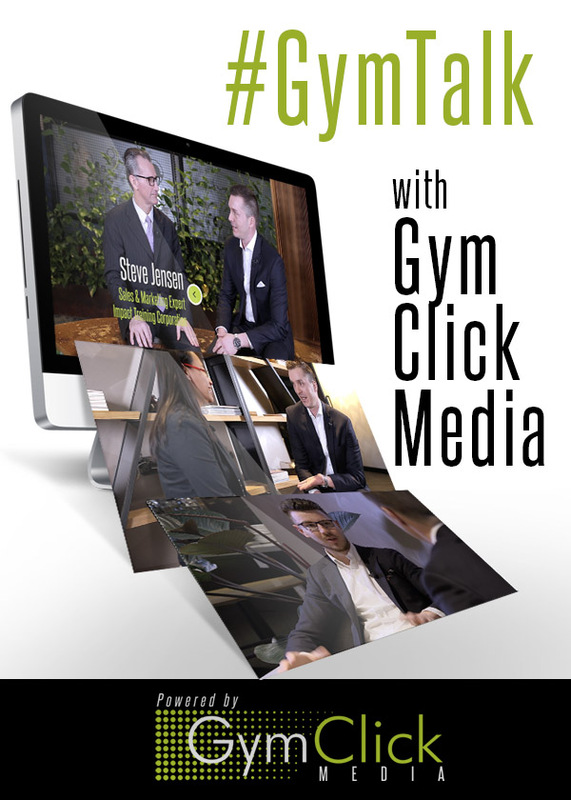 Jonas Leisure release mobile-friendly solution to manage and sell memberships. 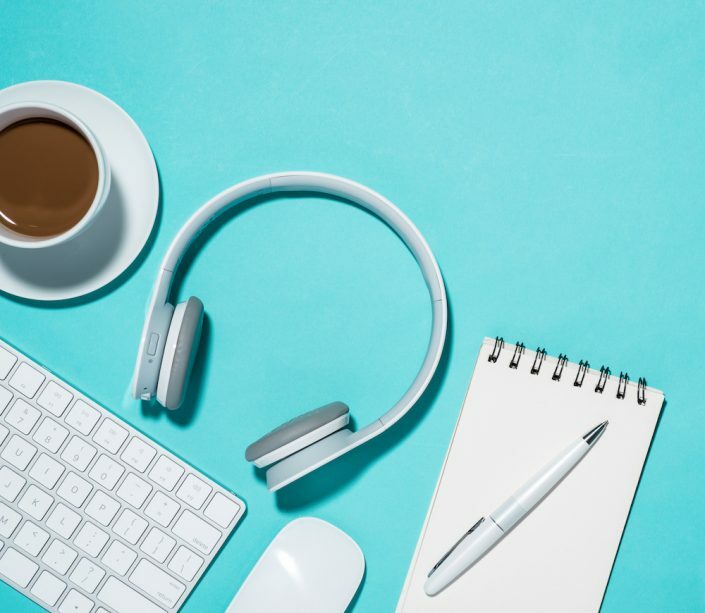 Active Management reveals three new dimensions to its globally popular podcast. Coastrek Melbourne has been confirmed for 2018. OH! 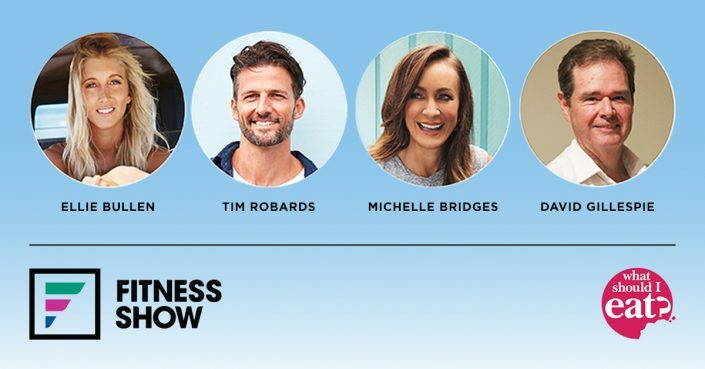 Magazine's chief word nerd confirmed as MC of upcoming nutrition discussion. 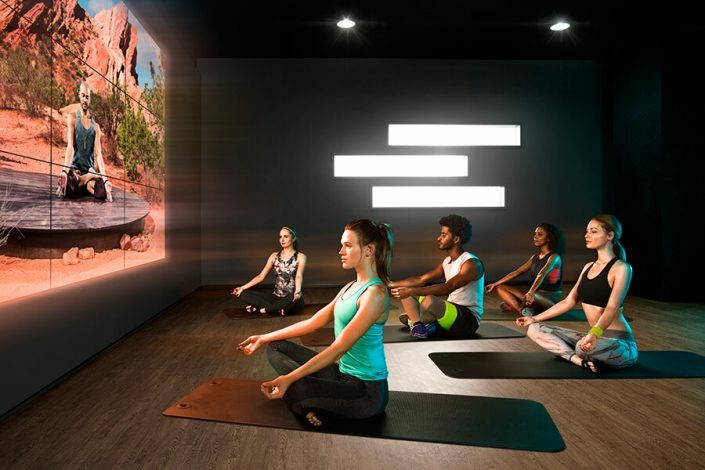 McFIT’S CYBEROBICS® partnership with Wexer provides new premium studio model. 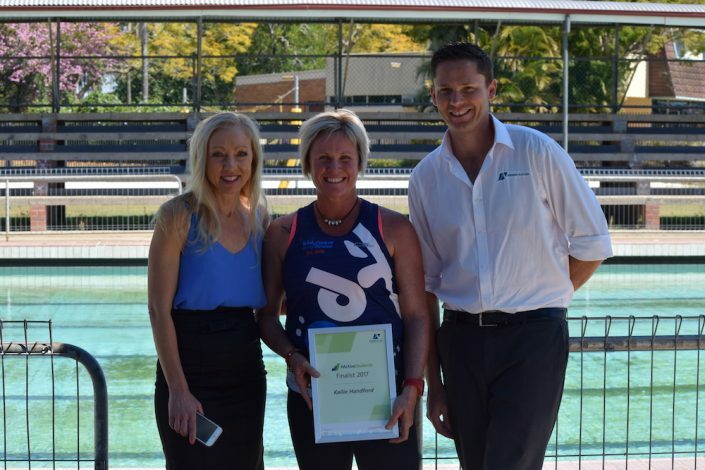 Today Mhairi "Vee" McShane received her award from Fitness Australia. 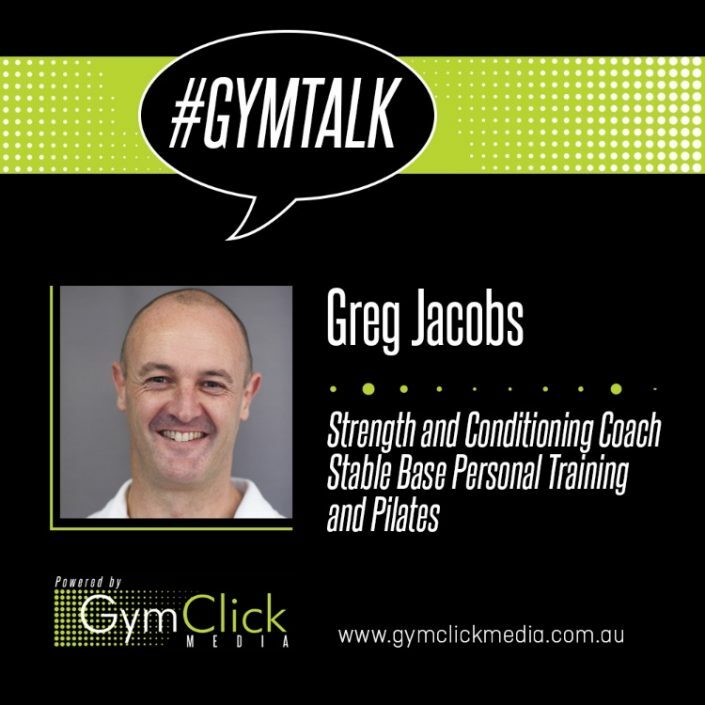 Industry veteran Greg Jacobs from Stable Base Personal Training and Pilates, explores all things fitness with Eugene Downing from Gym Click Media. 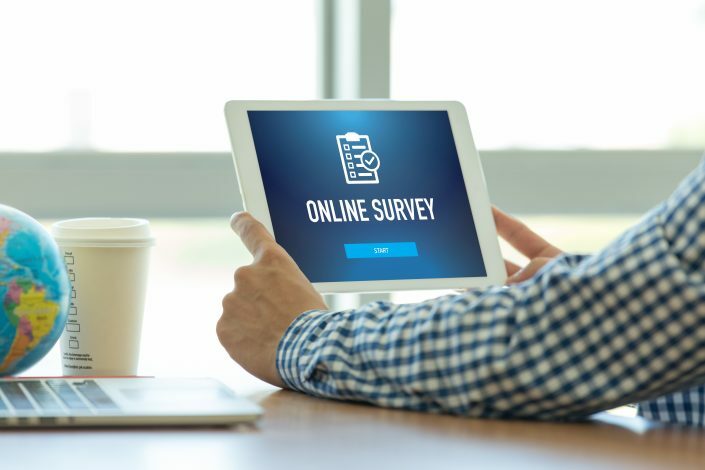 Active Management encourages participation in health/fitness industry trend study. 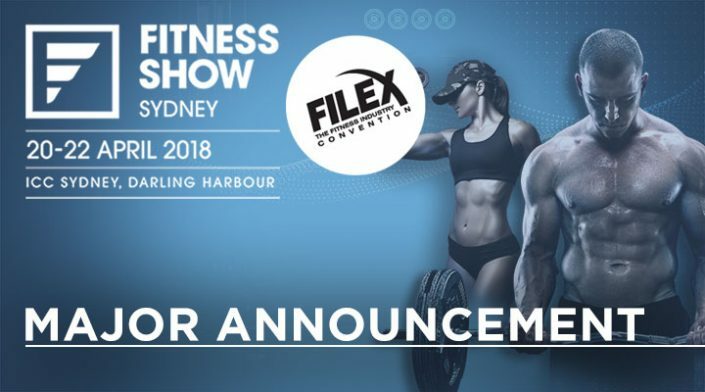 The Fitness Show at FILEX 2018 is about to get bigger! 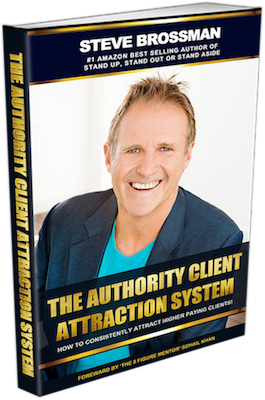 Steve Brossman's "The Authority Client Attraction System" will help you attract more high-paying clients. 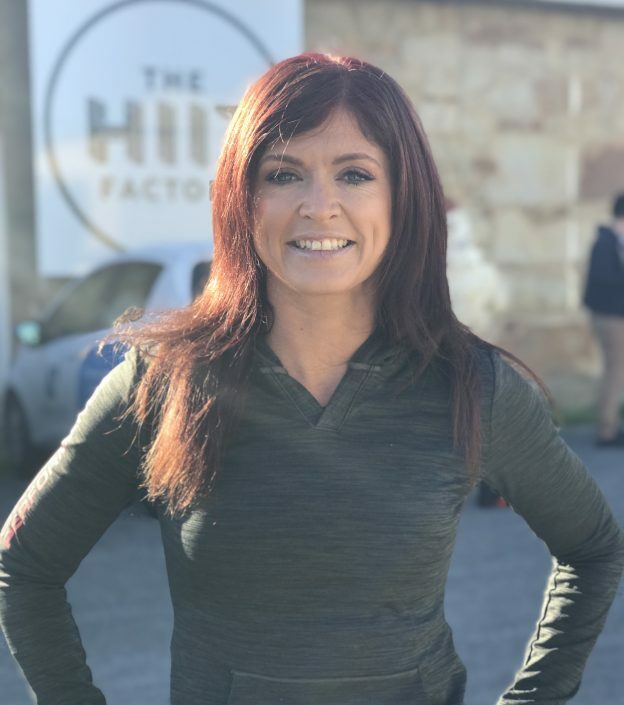 Corporate Wellness Australia and Technogym are committed to creating change via corporate health and fitness programs. Impressive work with war veterans is rewarded, with #ActiveStudents Award. 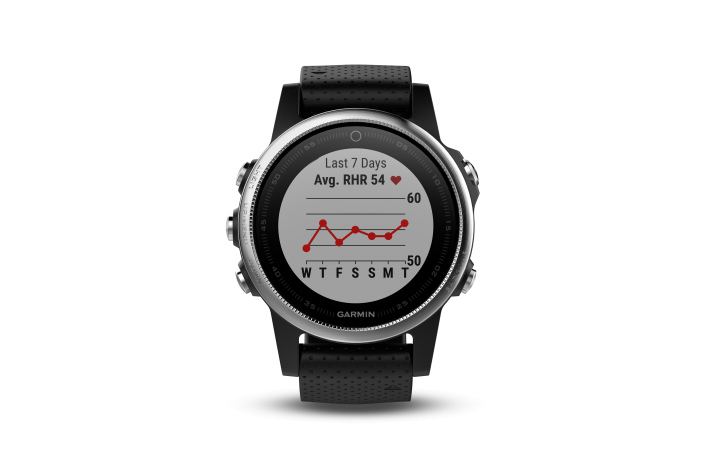 Software update adds customised workout capabilities and all-day stress tracking to Garmin® fēnix® 5 series & Forerunner® 935 devices. 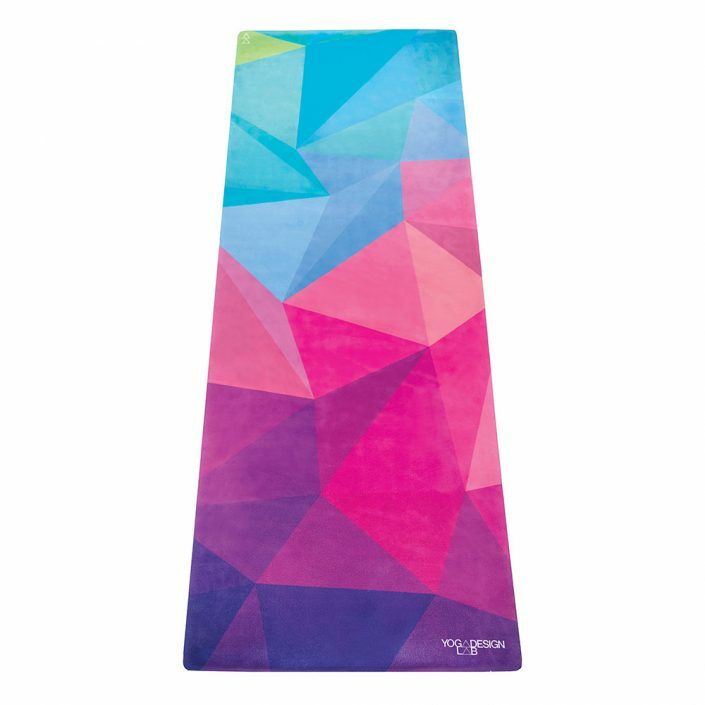 Recycled bottles have never looked better! 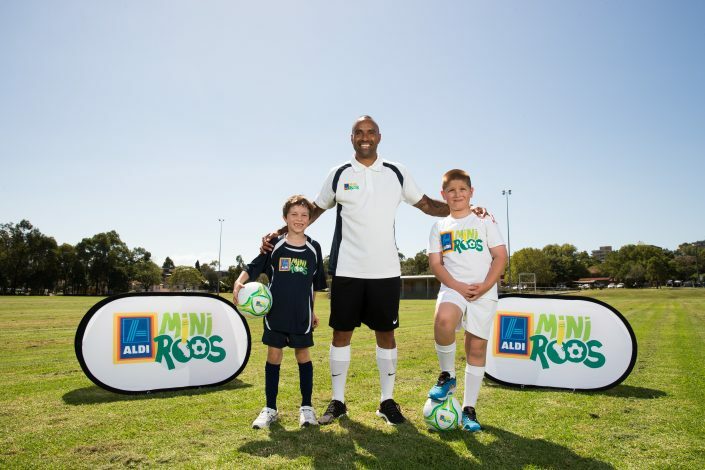 ALDI MiniRoos and Caltex Socceroos’ nutritionist launch ‘Mighty Menu’. 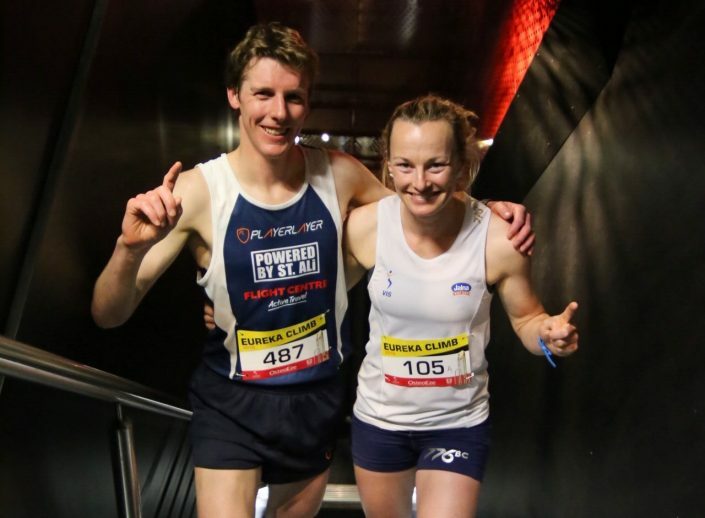 Could you scale Melbourne’s tallest building on Sunday 19 November, 2017? 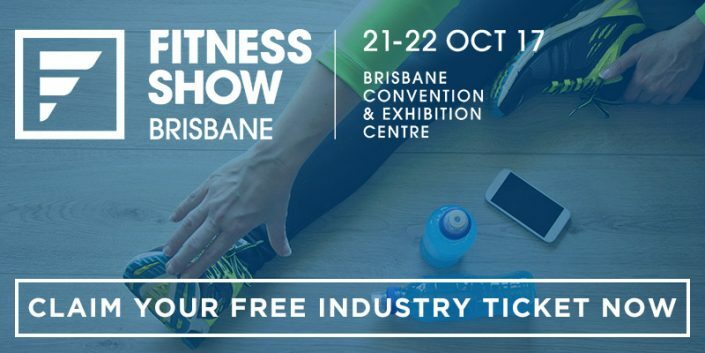 Industry folks can get their FREE tickets now. Here's how. 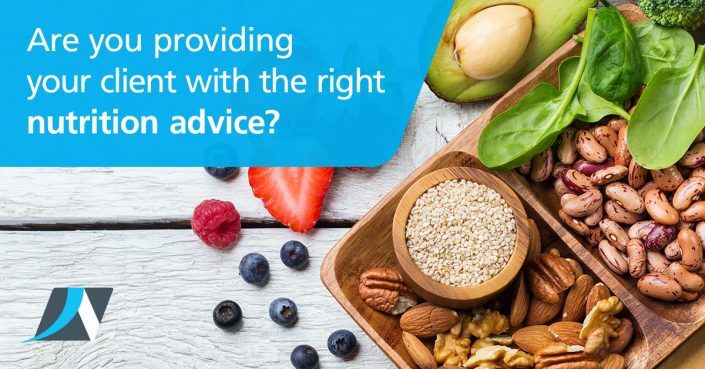 Fitpros welcome nutritional advice from industry association.